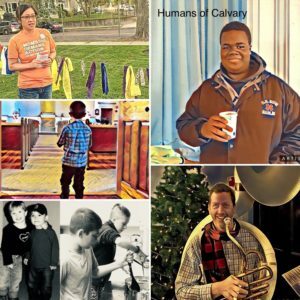 Calvary has various groups that oversee the work done within and without the church. The chairperson of each committee/team represents that group on the Church Council, which is the governing board of the church and meets monthly. If you would like more information about the work of any of the committees/teams or are interested in joining one of them, please contact the church office.